Does Ethnology Have A Future? Porter, J. 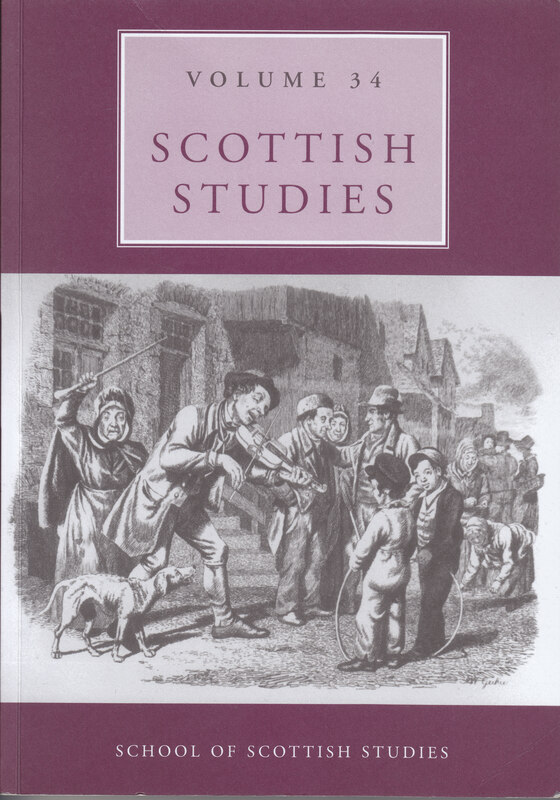 (2006) “Does Ethnology Have A Future?”, Scottish Studies, 34, p. 178. doi: 10.2218/ss.v34.2721.